Meth is a growing problem in Wisconsin. KNOW METH AWARENESS DAY allows the community to work together to help fight this epidemic. BARRON COUNTY -- The Barron County Community Coalition, Sheriff’s Department and Department of Health and Human Services joins organizations across the state to recognize November 30th as Meth Awareness Day. 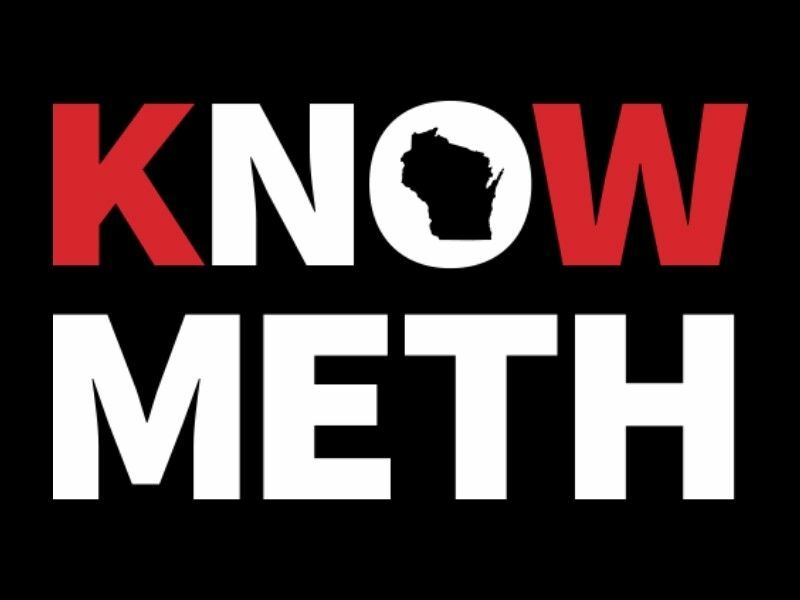 This day is an opportunity for everyone in Wisconsin to learn more about the dangers of methamphetamine (meth) use and addiction, and what actions can be taken to prevent it. To help bring awareness and action to Barron County, community members are invited to attend a Meth Awareness Day lunch and learn on November 30th from 12:00pm-1:00pm. During the event, community members will be asked for input on how they can help. The event will be held at the WITC conference center in Rice Lake and lunch will be provided. Meth is a growing problem in Wisconsin. KNOW METH AWARENESS DAY allows the community to work together to help fight this epidemic. In 2015, the Barron County Department of Health and Human Services spent 1.2 million dollars providing services to individuals and families impacted by meth. In 2017, that number more than doubled to 2.8 million. As a result, in 2017, 8 out 10 Barron County children in foster care were removed from their home due to meth. Visit knowmethwi.org to learn more.